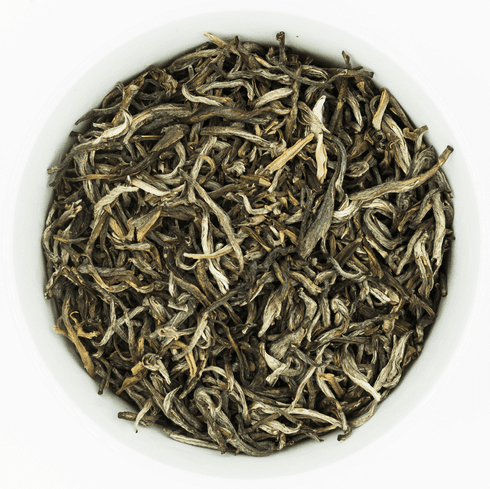 Ten Ren's Jasmine Maofeng White Tea is grown in the Fujian Province of China. This tea consists of buds picked in the spring to provide the finest quality maofeng white tea. The broad, curved leaves are then scented with Jasmine petals that produces a mellow Jasmine fragrance and aftertaste.